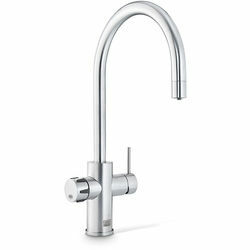 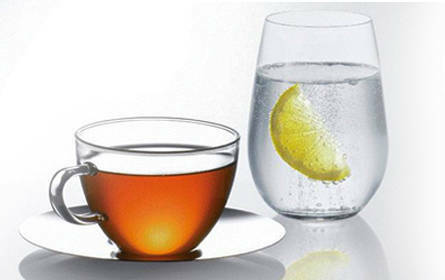 Zip Arc Design > AIO Filtered Boiling Water Tap (Brushed Chrome). Zip Celsius Arc. 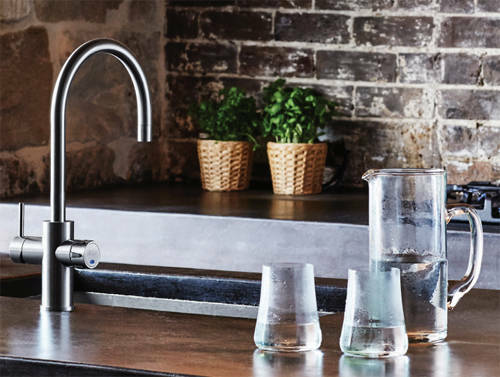 All in one kitchen tap in brushed chrome with filtered boiling hot water.